On an island inhabited solely by women and young boys, one of the latter grows suspicious of his surroundings. Considering the gap between this and her 2005 debut, Hadzihalilovic's sophomore effort is relatively slight, running at a mere 80 minutes and featuring a storyline that could probably have been handled more efficiently in a 20 minute short. It's a visually impressive piece of work, but there's little to sink your teeth into in narrative terms. It's over 10 years since Gaspar Noe alumni Lucile Hadzihalilovic made her feature debut with the girls' boarding school drama Innocence, and once again she's exploring the subject of burgeoning sexuality, albeit through allegorical means in the Lovecraftian horror Evolution. While swimming in the idyllic waters of his island home, young Nicolas (Max Brebant) discovers the submerged corpse of a boy around his own age. He rushes home to tell his mother (Julie-Marie Parmentier) of his discovery, but she dismisses it as his imagination running wild. To appease her son, the woman dives into the area and returns to confirm no body is present. Nicolas is having none of this and begins to question why his island is inhabited solely by grown women and young boys. 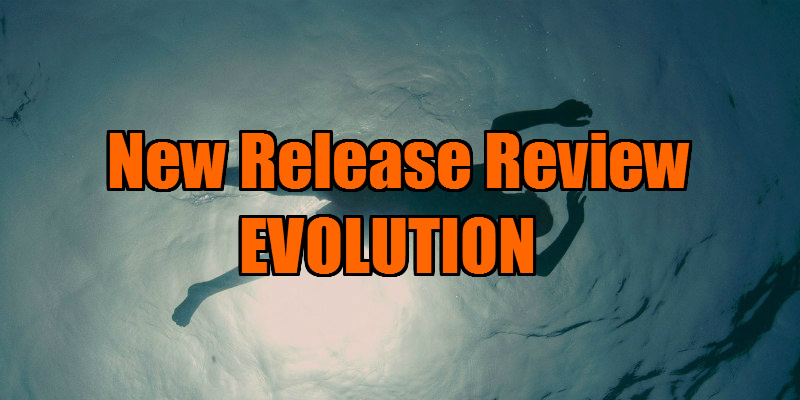 Like last year's cult hit Spring, Evolution takes it cues from the world of HP Lovecraft, in particular his story Dagon, the tale of a sailor's encounter with a slithery sea monster. The women here have a very peculiar relationship with the sea, worshipping and servicing it like Charlie Manson's bald headed girls. Sneaking out of his home late at night, Nicolas witnesses the women of the island writhing naked, caressed by the tentacles of some unseen entity in a tableau reminiscent of The Wicker Man or the '80s class allegory Society (whose director, Brian Yuzna, coincindentally produced an adaptation of Lovecraft's aforementioned story). 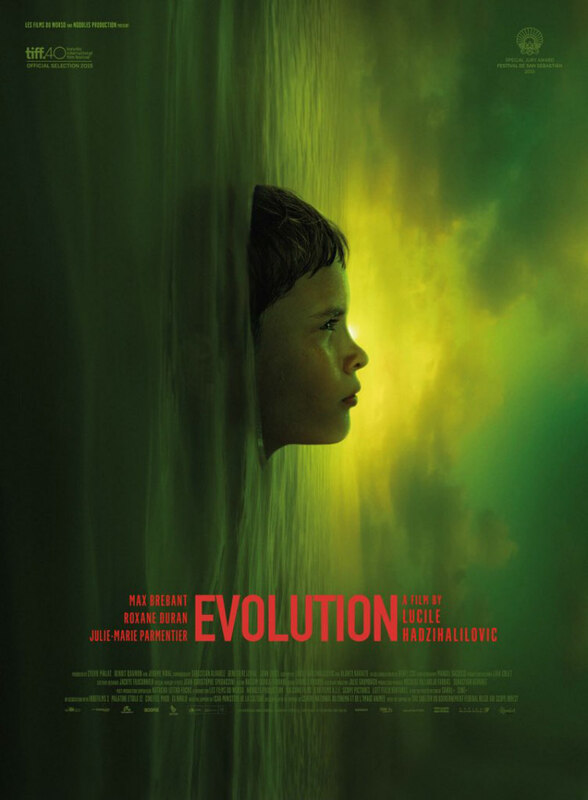 Hadzihalilovic's film would seem to be a thinly veiled metaphor for the onset of puberty. When the island boys reach a certain age, they're brought to a sinister clinic where a mysterious operation is performed on them. There Nicolas is taken under the wing of a nurse, Stella (Roxane Duran), who takes an almost romantic interest in his well-being. Nicolas falls under her spell, as do many boys in their first encounter with a nurse, the first experience of non-familial female tenderness for many a young man. Considering the gap between this and her 2005 debut, Hadzihalilovic's sophomore effort is relatively slight, running at a mere 80 minutes and featuring a storyline that could probably have been handled more efficiently in a 20 minute short. It's a visually impressive piece of work, but there's little to sink your teeth into in narrative terms. The water's beautiful here, it's just not very deep.